This Like New home features designer finishes throughout. The Master Suite & 2nd Bedroom are located on the main floor. Expansive wood beamed ceiling & Fireplace in the family room opens to a expansive kitchen.including a large island with upgraded SS appliances. Hardwood floors on main floor. The upstairs living area features 2 bedrooms En-Suites with a bonus room, wet bar & media room. 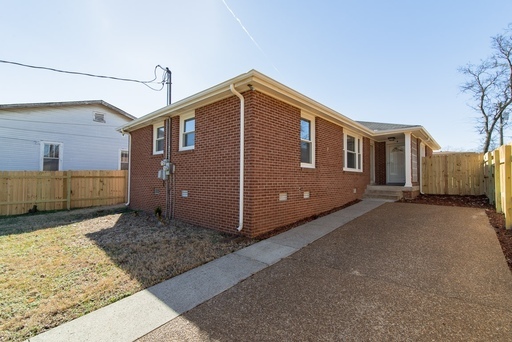 Renovated 2/1 in East Nashville! 4 Bedroom Home Close to Brentwood schools! 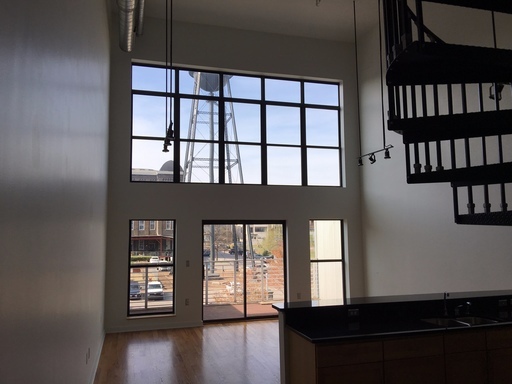 Spacious 2/2 Loft Apartment in Werthen Lofts in Germantown! This 2 bed/2 bath loft apartment features expansive windows, hardwood floors & SS appliances! Centrally located, and just minutes to Downtown... This secure gated community's amenities include two pools, BBQ pit, fitness center, and covered parking! 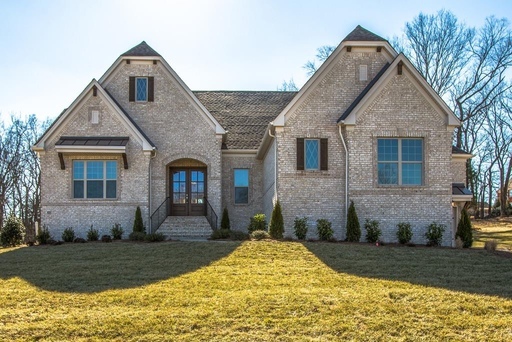 Brand New 4/4.5 Executive Home in Brentwood! 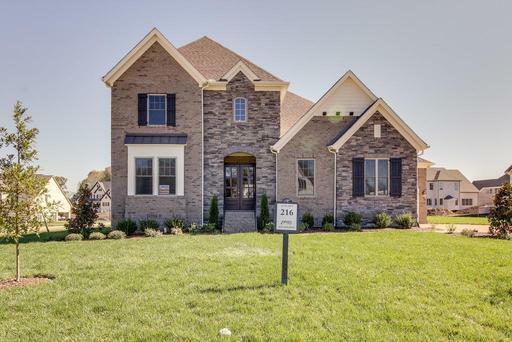 This Brand New home is located in one of Brentwood's newest neighborhoods. It features quality finishes & upgrades. The expansive living room opens to the modern spacious kitchen. 3 Bedrooms on main floor. Master includes an expansive bath, shower, & huge closets. Covered patio with fireplace. 3 Car attached garage. Easy access to highways, schools zoned Brentwood High & Middle. 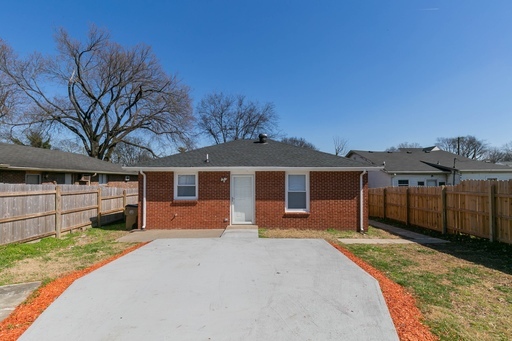 Renovated 1/1 In East Nashville 50% off First month's rent! Promotion! 1/2 off first month's rent with 12 month Lease! Luxury 3/3 Close to S. Gulch, 12 South & Vandy!! $200 off first month's rent with 12 month lease, $500 off for 18 month lease! This home has designer features throughout! Hardwood floors in all the open Sun-filled living areas & dining room. The main living area opens to the Upgraded Kitchen & Island featuring SS appliances, 2 pantries, and expanded storage. Loaded with upgraded features throughout the home. Downstairs bedroom/bath. 3 bedroom, 2 bath, with bonus room home for rent in quiet Bartlett neighborhood. 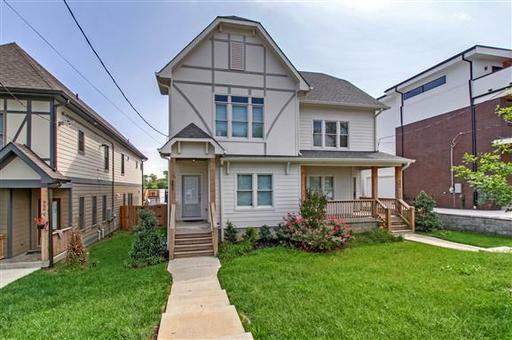 This house is conveniently located near major streets, shopping, food, and interstate. 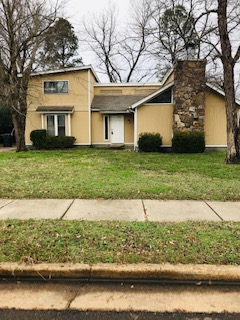 Property offers fresh interior paint, new carpet, eat in kitchen, plenty of room in Bartlett School District (Oak Elementary; Appling Middle; & Bartlett High. 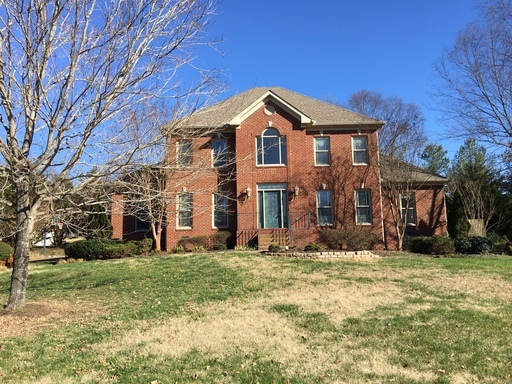 Executive 5/5 Home in Brentwood! This 4,200 Sq ft home features newly stained hardwoods on the main level. The master suite on the main level features an expansive bath. Multiple living areas including a living, bonus, & dining room, The kitchen features a large dining area and modern appliances. Zoned Ravenwood High. Close access to highways & shopping.